From May 24 to 26 will participate in Vine Cellars Bell Expo in Hong Kong Edition in 2016 . Vine Expo Hong Kong is one of the most important international exhibitions of wine and spirits for the Asian- Pacific region. Among the 16,700 buyers from 24 countries will also participate in our company with the aim of promoting our products and quality to the Asian people who for years appreciate Italian wines . Our elegant wines Piacenza respect the tradition and are committed to offer a quality product to the consumer . Our wine cellar is proud to sell for years in Japan and China , and to renew these important contacts. 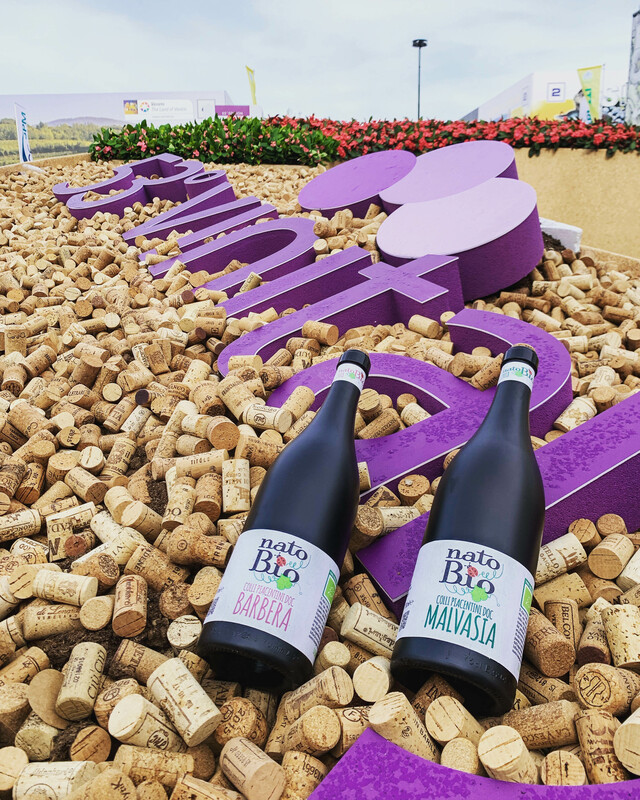 Vine participate in Expo 2016 is a great opportunity to present our territory, the Piacenza hills and the fruits of its land is proudly manufactured to an attentive audience, and that recognizes the quality and excellence of Italian wines.